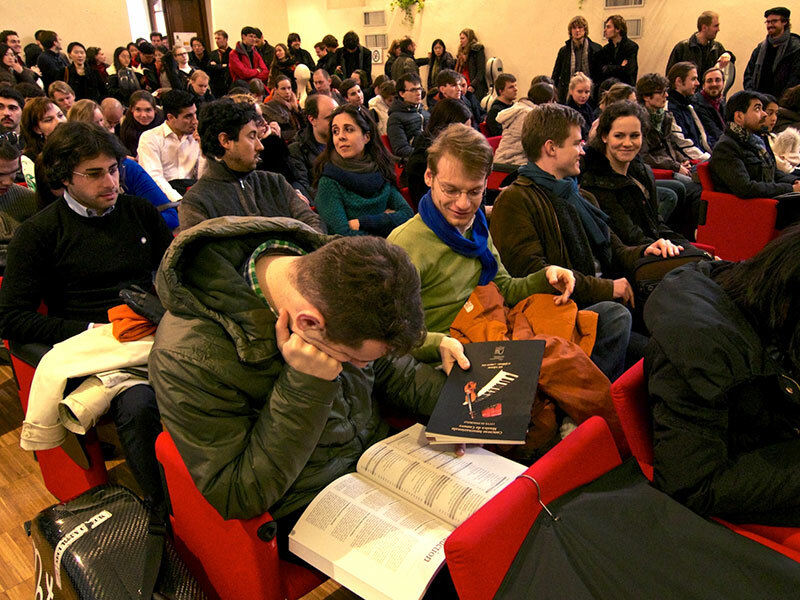 The next International Chamber Music Competition will take place in Pinerolo and Turin from 5 to 11 March 2018. 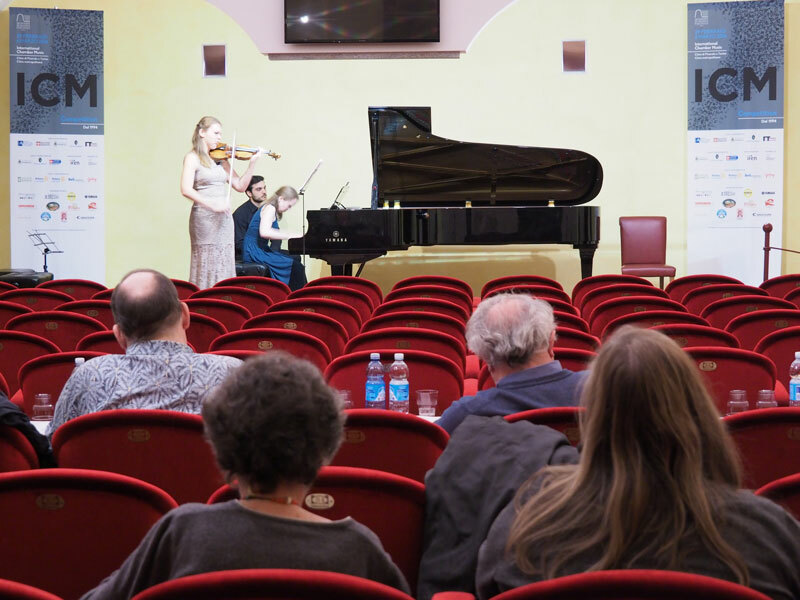 Participants in recent ICM Competitions have included young musicians from Italy, Albania, Argentina, Armenia, Australia, Austria, Azerbaijan, Belgium, Belarus, Brazil, Bulgaria, Canada, Chile, China, Korea, Croatia, Estonia, Finland, France, Georgia, Germany, Japan, Great Britain, Greece, India, Ireland, Israel, Kazakstan, Latvia, Lithuania, Malaysia, Moldova, Norway, the Netherlands, Poland, Portugal, Czech Republic, Rumania, Russia, Serbia, Siria, Slovakia, Spain, the USA, South Africa, Switzerland, Taiwan, Turkey, the Ukraine, Hungary, Uzbekistan, and Venezuela. sextet (two violins, two violas and two cellos. Entries to the Competition, which automatically imply acceptance of all points of the Regulations, must be fully and correctly completed and arrive at our email address [email protected] no later than January 14, 2018. The Artistic Committee reserves the right to accept entries arriving after that date at its own discretion.